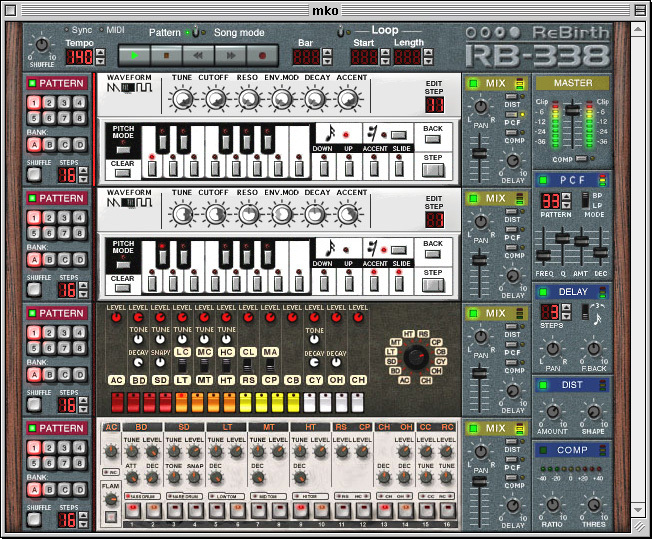 Propellerhead Software's ReBirth was the first software synth I ever heard that really impressed me. It's great fun to play with, and you can download it for free from here. Here are some of my Rebirth tunes. HeRe aRE sOMe aCiD trAXx FRum dJ MarKALoid! !